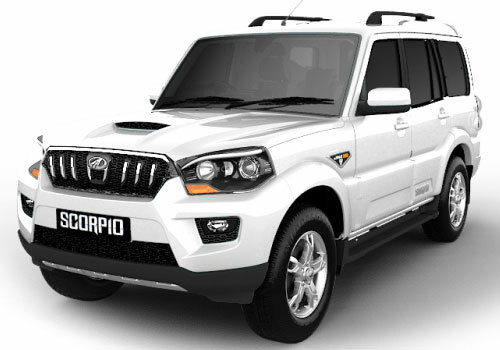 If your car décor personnel have put sun films of less than 50 percent visibility on the windows of your all new Mahindra Scorpio to make it look dashing, its time to get the films removed. Starting today all those car owners found having such less visibility films on the windows will be fined Rs 100 by the traffic police. Thus cars with full black films on windows will be a thing of past soon as the Traffic Rules permits 70 percent visibility on the front and rear windscreen and 50 percent overall visibility on the windows. Meanwhile, car makers made a beeline at car décor shops on Tuesday morning asking the personnel to remove the dark films and replace them with the films of permissible limits. One such car owner Pradeep Sharma who owns a Tata Indica told Carkhabri that with the dark films on his Indica looked sporty but with no films or the light colored films on will take the sheen off the car. Nitin Tater who has a brand new Mahindra XUV 500 was delighted to find that his car has tinted glass and there was no need to replace them. Whereas Shilpa Gupta, who took her Maruti Alto K10 to one such shop told CarKhabri that the light colored films will not do good to prevent sun rays entering the car and the car will heat up soon. But, whatever be the worries, rule is a rule. As per the reports and more information about his move, all the cars owners have been asked to get their vehicles checked for such films which have less than 50 percent visibility and have also been asked to get these removed. Earlier the deadline for such a move was May 19 but later it was shifted to date was extended to June 5. 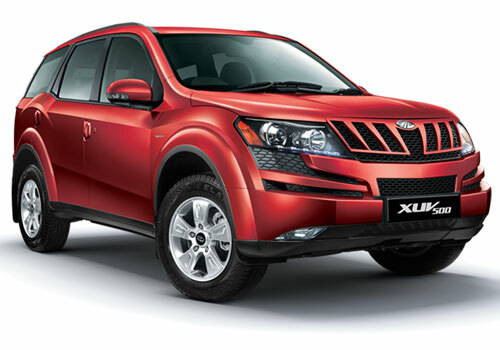 Dark films on cars raise the chances of accidents due to overall bad visibility to the driver. As per the Central Motor Vehicles Act, the first time offenders will be penalized with Rs 100 fine while a subsequent offence will invite cancellation of the driving license. Most of the public want dark films on their vehicle windows to protect from heating it up from inside. I do prefer dark films cause of this reason.